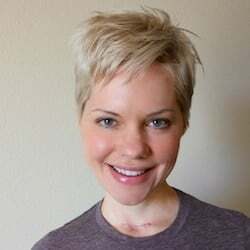 Home » Podcasts » Podcast #23: A Naturopathic Approach to Healing PCOS with Carol Lourie, L.Ac. Carol Lourie is a Naturopath, Licensed Acupuncturist, Functional Medicine Expert, and Homeopath, with over 30 years of experience. 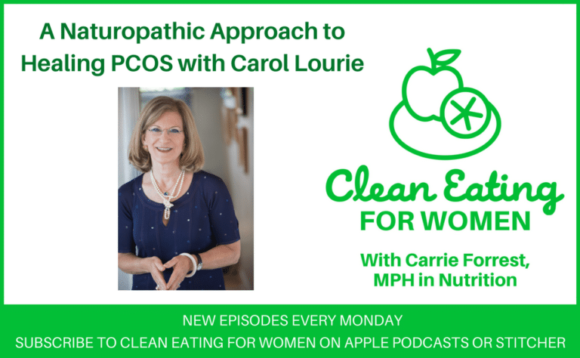 Carol joins me today on the podcast to talk about women’s health and polycystic ovarian syndrome, PCOS. 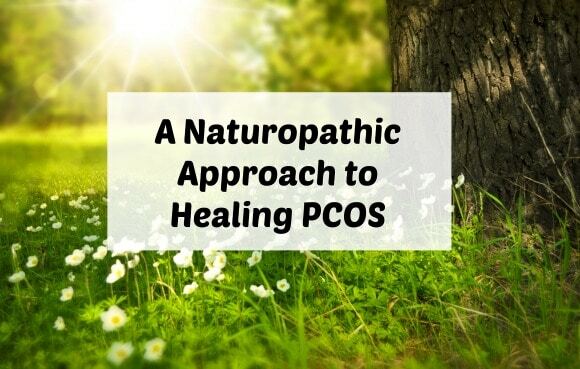 What PCOS is and Carol’s full spectrum approach to treatment. How PCOS symptoms are different for everyone and it is difficult to get a diagnosis. Increased environmental toxins can increase PCOS symptoms. thanks for sharing your podcast! My best friend has PCOS, I just sent this to her! I appreciate the info! You’re so welcome, Kristen! Thanks for sharing it with your friend!!! XO. I think I maybe has PCOS when I was younger. Looking back, I had so many of the symptoms, but I didn’t know it at the time. For instance, I didn’t realize why my irregular period all of a sudden became regular. But that coincided with the time of my life when I started greatly restricting my sugar intake. Go figure. Great to educate people about this.